Judy was born December 5, 1942 and raised in Buhl, Idaho. She was born to J.W. Gafford and Marie Skinner and was raised with her three sisters. She attended Buhl High School and graduated in 1961, marrying Ted Mraz shortly after. They were married 57 years and had two children together, Melissa and Amy. She worked at Ropers for many, many years until the store closed. 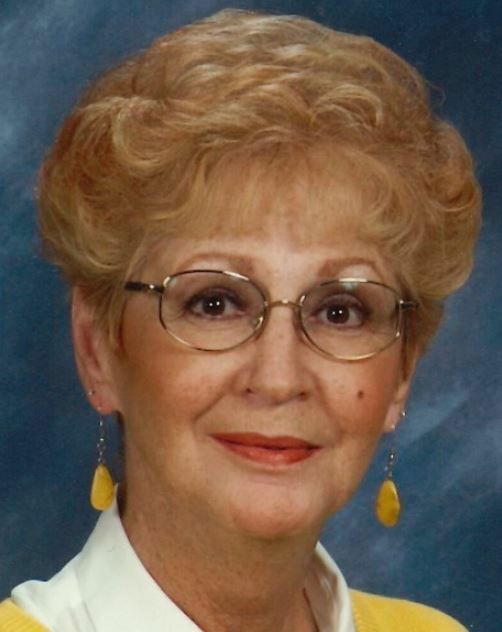 Judy then took classes and became a Phlebotomist, working at the Twin Falls Clinic and Hospital, then worked for St. Luke’s MV doing drug screens until she retired. Judy also volunteered for a number of years at the Buhl Voting Booth. Judy had many talents. She was a beautiful seamstress, an amazing cook, and created cakes and pies that could easily sit in a bakery window. She had a flair for decorating and was good at anything she put her mind to. Judy will be greatly missed by her husband, Ted Mraz; along with her two daughters, Melissa Mraz and Amy Loman; grandson, Alex Loman; and sisters, Florence Osterkamp, Barbara Sackett, and Martha Busmann. 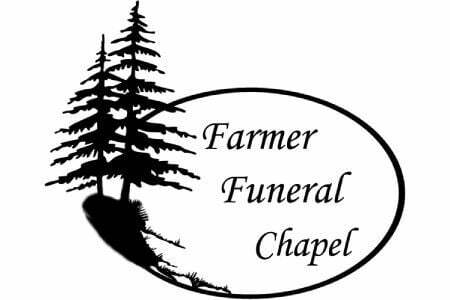 A Rosary will be held at 6:00 p.m. Tuesday, April 16, 2019 at Farmer Funeral Chapel, 130 9th Ave N, Buhl. Funeral Mass will be celebrated at 11:00 a.m. Wednesday, April 17, 2019 at Immaculate Conception Church, 1701 Poplar St, Buhl. Graveside service will conclude at West End Cemetery.